Above: 2015 Navigation graduate, Christine Sakamoto (middle) presents flowers on behalf of her class to Navigation Program Director, Colleen Yamaguchi (left) and EDI's Executive Director, Marci Nakano (right). Our 2015 programs came to an end this month with our graduation celebrations in Puget Sound and Portland. We are so proud of the 2015 graduates and are excited to see what lies ahead for them. We wish them the best as they continue on their leadership journeys and will look forward to showcasing them in our “Alumni on the Move”. Congratulations, Class of 2015! Thank you to everyone in the EDI community for your support of the 2015 program and participants. Special thanks to our 2015 program chairs, facilitators, executive mentors, executive coaches and sponsors. We couldn’t have done it without you. Now we focus on 2016! Our goal is 83 participants and we need everyone’s help to reach this goal. Our initial application deadline is November 30th, but we will keep the application process open until all classes are filled. All applicants must be enrolled prior to the kick-off sessions in March. Remind your friends, colleagues and others in your network to get their applications in soon. If you have interested candidates that would like to learn more about our 2016 programs, please contact the EDI staff at edi@ediorg.org. We’re happy to do informational sessions or meet with individuals one on one. This past Friday I attended the NW Asian Weekly’s Visionary Award dinner which celebrated the achievements of the many “dreamers” that are out there. Those who are not afraid to dream big, turn their ideas into a vision and then make it a reality. 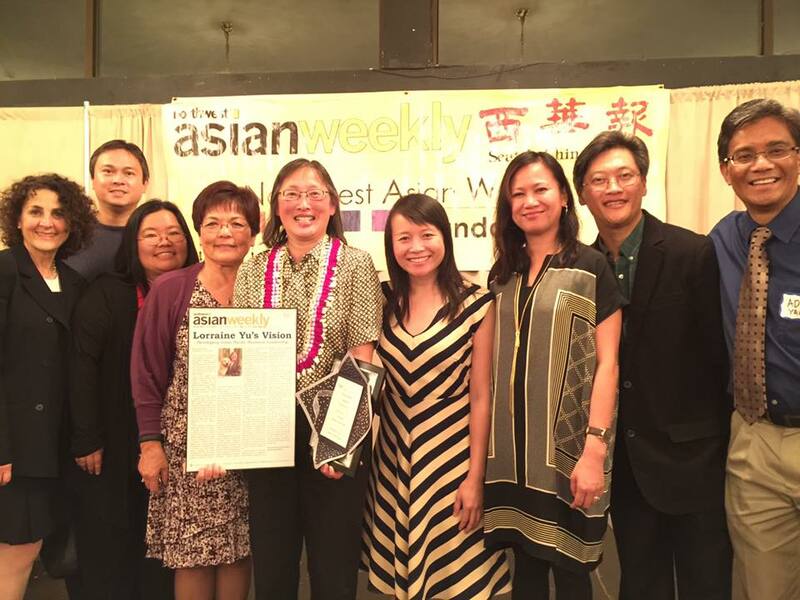 We are so proud of EDI Alum, Lorraine Yu, for being honored with one of the Visionary awards this year!! This got me thinking about how EDI began and that it took so many “dreamers” to push forward the notion that a program like EDI was needed. Thank you to our co-founders, Ted and Vanna, and the many others who believed in EDI and helped to make sure that it kept going strong!! Because of your tenacity, courage and inspiration, we continue to grow and are now over 800 alumni strong. Our 2015 program year is coming to an end and it has been an incredible journey for all of our 71 graduates. It has been a rewarding experience to learn from them, watch them in action and see them grow over the past eight months. We’ll celebrate all of their accomplishments at our Graduation Celebrations in November. Please join us and help to cheer them on. As we get ready for our 2016 programs, I’d like to thank everyone who supported our annual fundraising event, Inclusion Fusion, in September. As our only fundraiser of the year, this is an important event as the proceeds raised help to cover at least 30% of the costs it takes to run our programs. Your support enables us to continue to offer our programs in 2016 and beyond. I look forward to seeing everyone at graduation! Left to Right: EDI's Executive Director, Marci Nakano, along with Colleen Yamaguchi, thank Phyllis Kenney, former State Representative, for being the keynote speaker. Left to Right: Valerie Dawson, Navigation Class of 2015 & Hispanic Discovery Class of 2012, poses and networks with Maryuri Doria, Hispanic Discovery Class of 2015. Left to Right: George Alabi, Navigation Class of 2014 and MC for the night, chats with Lloyd Hara, King County Assessor, and Mark Martinez, Hispanic Discovery Class of 2013. Above: Linda Sorto, Hispanic Discovery Class of 2012, meets Maryuri Doria and Luis Mata, classmates from the current Hispanic Discovery Class of 2015. Above: EDI's Executive Director Emeritus, Alan Sugiyama, thanks Phyllis Kenney, former State Representative, and Sandra Huber & Sophia Beltran from Familias Unidas for coming to the event. We are now entering our busiest time at EDI with the 2015 classes coming to a close, Inclusion Fusion just around the corner, graduation celebrations in November and 2016 recruitment! It’s an exciting time and we look forward to all of you being a part of it. Last month, we held our 3rd Annual Hispanic Alumni reunion. From the photos, you can see that it was a fun time reconnecting with alumni and meeting new faces, too. Special thanks to former State Representative Phyllis Kenney for delivering an inspiring message to our guests and our very own George Alabi (Discovery Class of 2004 & Navigation Class of 2014), for being our MC. Our annual fundraiser, Inclusion Fusion, is only a week away!! It’s definitely an event you don’t want to miss. We have lots of new auction items and activities that we can’t wait to share with you. 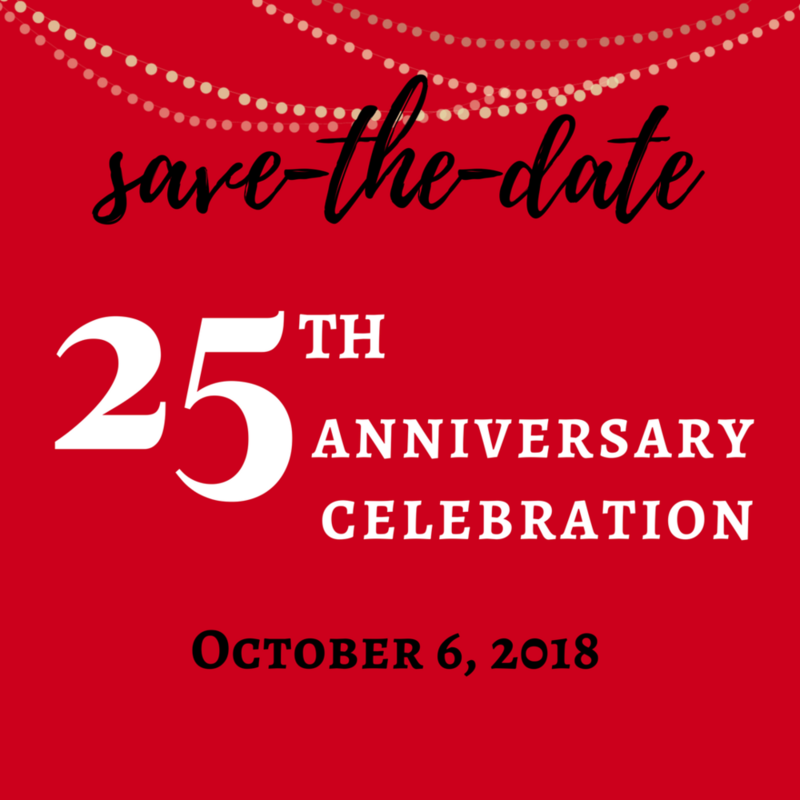 From our “secret ingredient” for our chef appetizers, mystery room, wine toss, heads or tails, pot of gold and live auction card draw, it promises to be a fun night. It’s not too late to register, so click here to join the festivities. 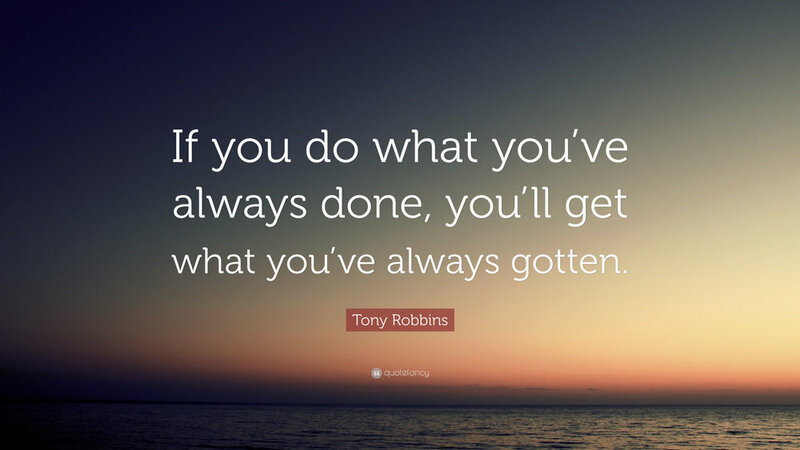 The past few weeks we’ve been actively recruiting for our 2016 programs. We ask for your help in referring candidates to our program so we can make 2016 our biggest class to date. Please contact us at edi@ediorg.org if you have anyone that is interested in enrolling in the program. Finally, I’d like to give a shout out to our Executive Director Emeritus, Alan Sugiyama. Hopefully you all read his update in our last newsletter and will join in on the appreciation event being held in his honor this Sunday. Al has been very supportive and continues to assist EDI in any way that he can. Thank you, Al and we look forward to celebrating with you on Sunday.